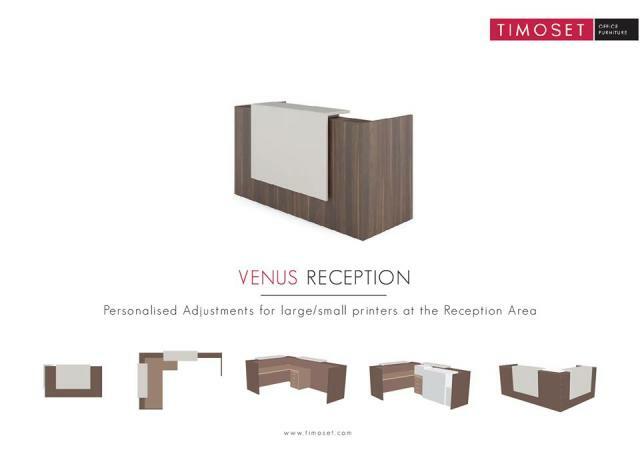 Timoset specializes in selling office furniture since 1990, offering functional and aesthetically pleasing furniture for your business. 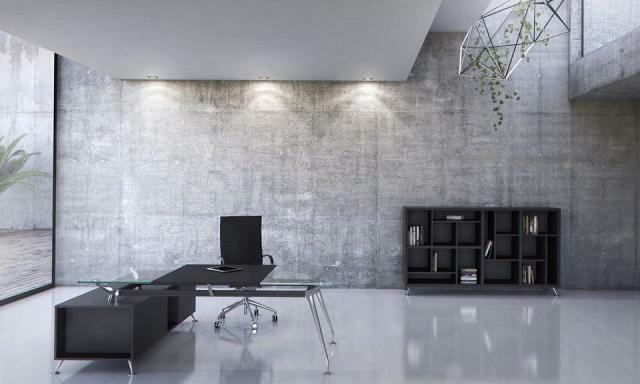 Getting the office furniture you need for your workspace is incredibly important. You need to have access to high-quality furniture that will give your business the most professional look possible but also to be functional and comfortable to use for your employees and to you. You can find all the essential office furniture that you will need as they have many options available for your office such as office desks, storage cabinets, bookshelves and office chairs for you choose from. Desks available at their shop, are made with the modern workspace in mind and they will be able to suit your needs very effectively. Finding office furniture that is beautiful and professional while remaining durable is essential, so you will be undoubtedly pleased by the collection available. All the office furniture available at their stores are made by them, therefore you can get different styles to suit executive offices or to outfit a reception area. No matter what you seek in the way of furniture, you will find it. Your entire office can be outfitted with their products, from your conference room all the way to your break room. 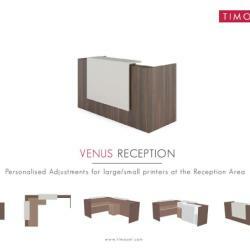 The seating produced by Timoset is also very comfortable and stylish. You will love the lavish looking office chairs that they make. It is even possible to purchase lobby sofas or chairs for your reception or lunch break area. 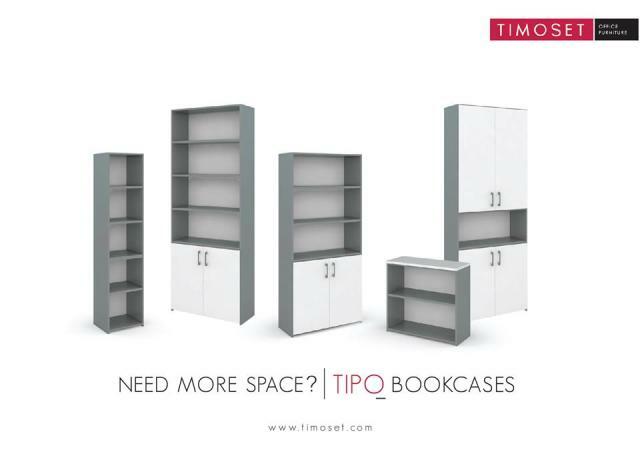 At Timoset, they are committed to provide high quality office furniture for their customers. Their business has evolved over the years to become more streamlined, mostly by using the most cutting-edge technology. 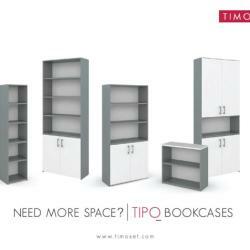 They have a sophisticated production line that produces durable and quality office furniture. Whatever your office needs are, you can be assured that they are working diligently to provide the right set of furniture for you.